The Resource Public Key Infrastructure (RPKI) is a PKI framework dedicated to securing the Internet routing infrastructure. It includes objects that allow for the prove of ownership of Internet number resources (also known as ASNs and IP prefixes). RPKI helps to perform prefix origin validation, and in the future BGP path validation. For an introduction into the topic we suggest reading Resource Certification. RPKI is a powerful tool. The success depends on several aspects. One crucial piece is the correctness of the RPKI data. RPKI data is public but might be hard to inspect outside of shell-like environments. 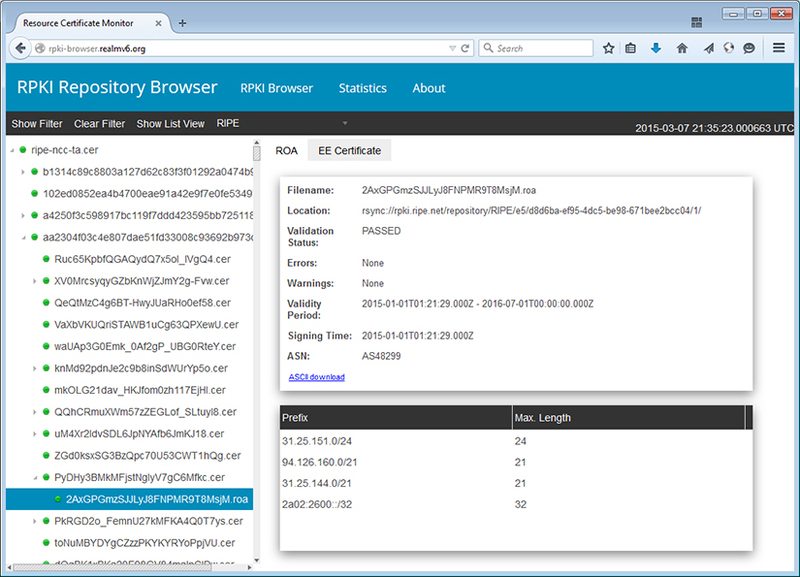 RPKI MIRO aims for easy access to RPKI certificates, revocation lists, ROAs etc. to finally give Internet operators more confidence in their data. RPKI MIRO is a monitoring application that consists of three parts: (i) standard functions to collect RPKI data from remote repositories, (ii) a browser to visualize RPKI objects, and (iii) statistical analysis of the collected objects. The main objective of RPKI MIRO is to give you extensive but painless insight into the published RPKI content. RPKI MIRO is an open source software project. It is currently based on the Eclipse RAP framework . 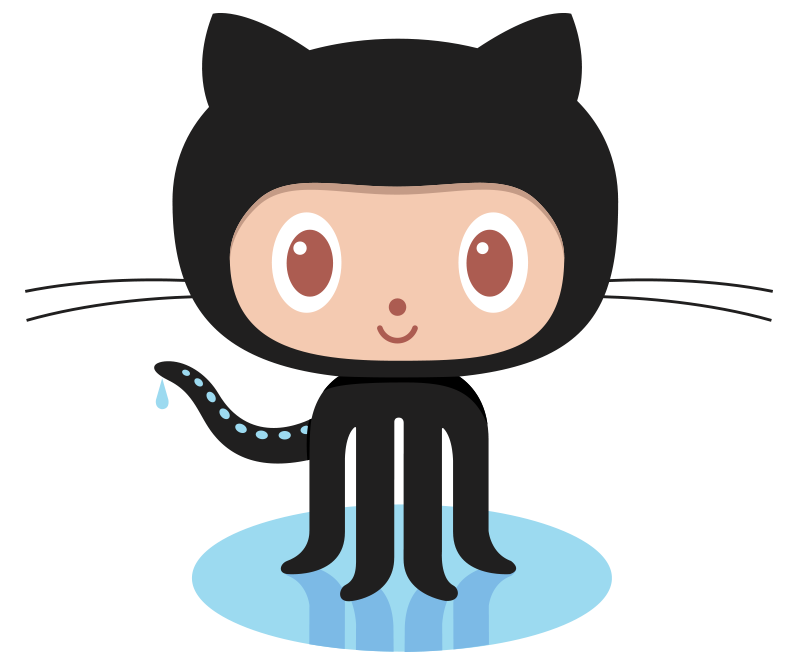 The source code is published under the MIT license. Feel free to join, either by just using the application or by contributing to the development. In any case, we are very much looking forward to feedback. If you have a feature request or identified a bug, please use our issue tracker. Currently, the following people and institutions are involved in the development of RPKI MIRO. Feel free to join! Andreas Reuter, Matthias Wählisch, Thomas C. Schmidt, RPKI MIRO: Monitoring and Inspection of RPKI Objects, In: Proc. of ACM SIGCOMM, pp. 107--108, New York:ACM, August 2015.